Ever since the iOS 11 update, users have been waiting for the jailbreak for that version. 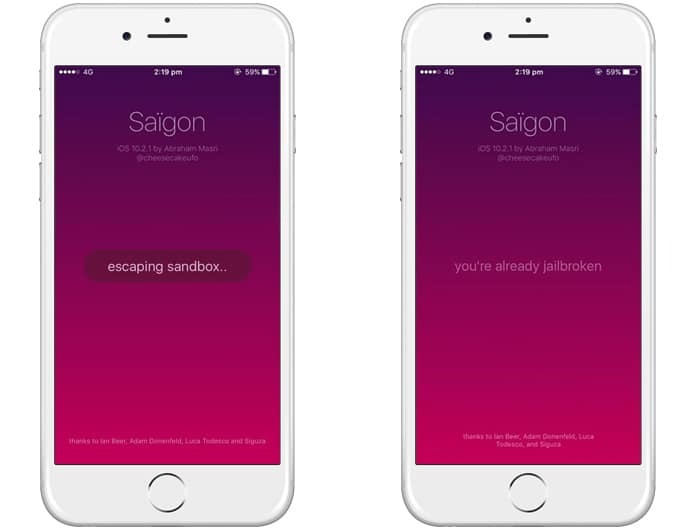 However, in the meantime a hacker has released the Saïgon jailbreak iOS 10.2.1 for all 64-bit devices. The iOS 10.2.1 was originally implemented as a direct result of the iOS 10 Yalu Jailbreak in order to make it harder to jailbreak. This wasn’t a problem for hacker Abraham Masri, who is the person we have to thank for the jailbreak iOS 10.2.1. The only catch to this latest jailbreak is that it isn’t possible to downgrade to iOS 10.2.1. So if you have already updated there is no way to use this jailbreak. In addition the Saïgon jailbreak ipa isn’t available as of right now so anyone interested will need to use Xcode to create the ipa file. This can be done by using source code from github to sideload or the Cydia Impactor for installing the Saïgon.ipa file. Once this is done just follow the steps below. Download the .ipa file as well as Cydia Impactor. 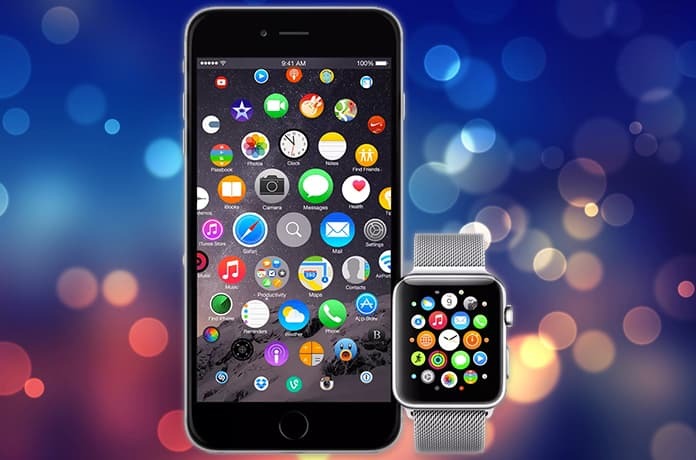 Launch Cydia Impactor and connect with your device. Click and drag the Saïgon.ipa file into the Cydia Impactor window. Go to Settings -> General -> Profiles & Device Management. Say you accept the new certificate and launch Saïgon. Tap the ‘jailbreak’ prompt and you’re done. NOTE: In case this doesn’t work just reboot and retry. The only jailbreak released before the jailbreak iOS 10.2.1 was the Phoenix Jailbreak which was iOS 9.3.5. This shows that it is becoming harder and harder to hack iOS but hackers haven’t given up hope, as this latest jailbreak shows. Let’s all have our fingers crossed for iOS 11! Previous articleHow to Disable Screenshot Thumbnail Preview in iOS 11?